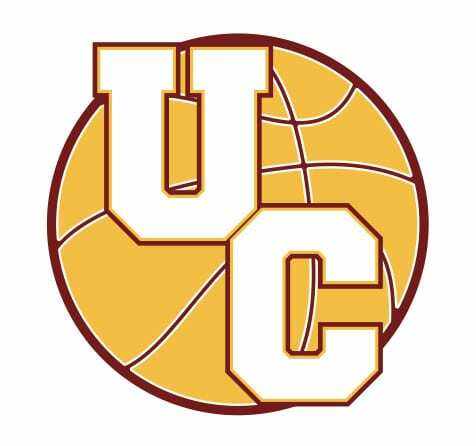 Want to join the UC Basketball family in 2019? 2019 trial dates for all of our teams below at the University of Canterbury Recreation Centre, 22 Kirkwood Ave.
All players welcome – students and non-students. Please sign in at the door if a non-student. We can’t wait to see you there!